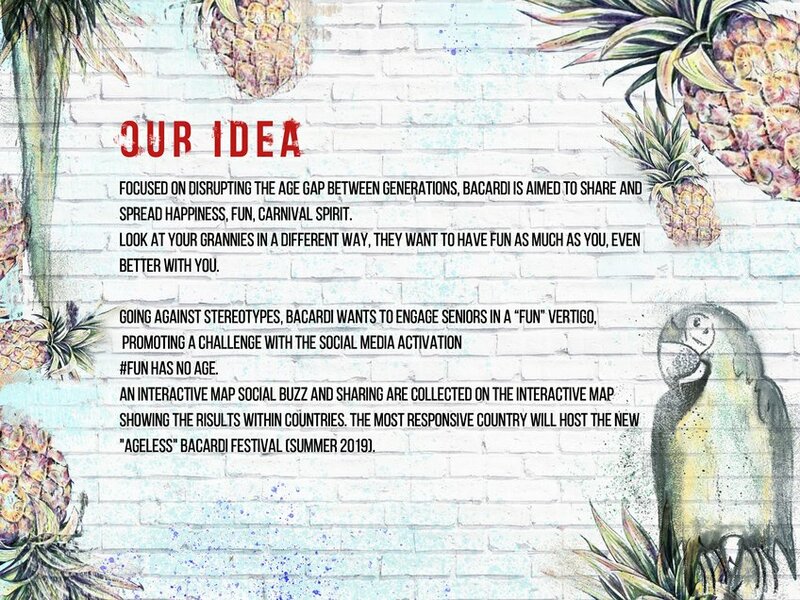 Focused on disrupting the age gap between generations, Bacardí is aimed at sharing and spreading happiness, fun and carnival spirit. 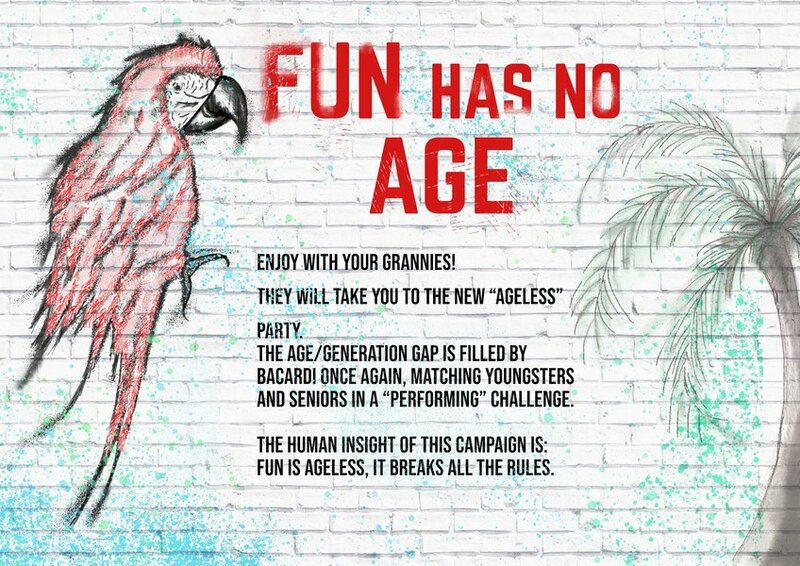 Look at your grannies in a different way, you'll realise they want to have as much as fun as you and it will be even better with you. 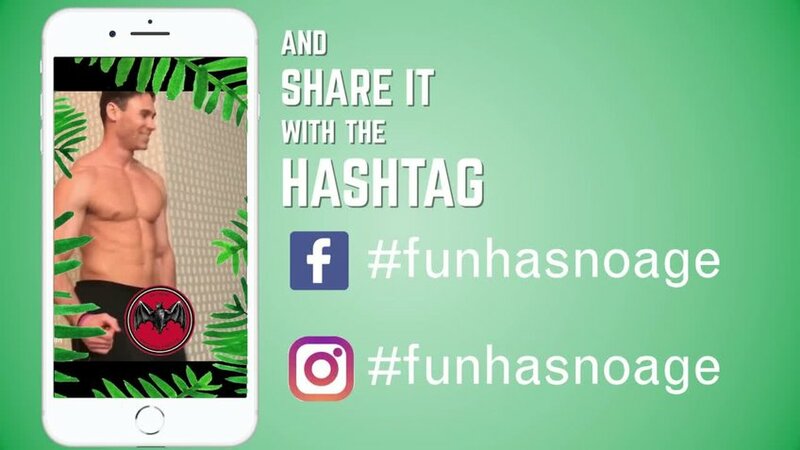 Going against stereotypes, Bacardí wants to engage seniores in a "fun" vertigo, promoting a challenge with the social media activation #funhasnoage. 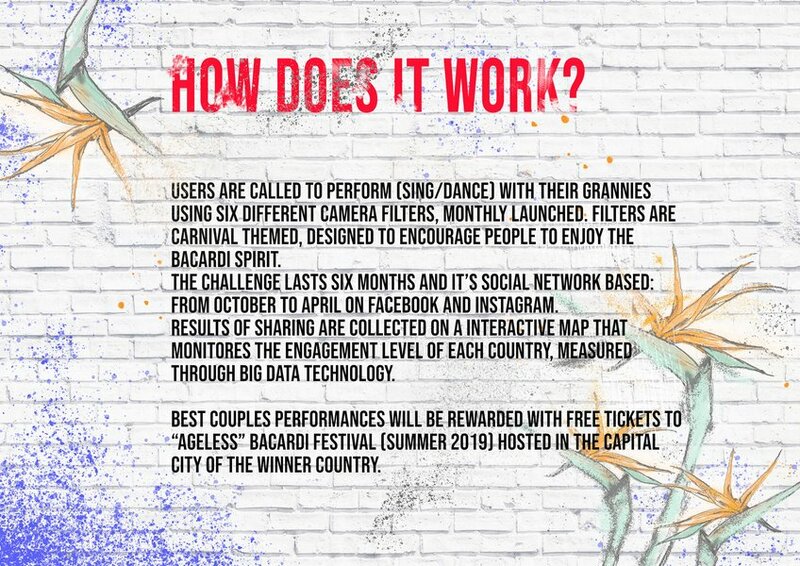 In an interactive map, collect social buzz and post sharing, showing the results within countries. 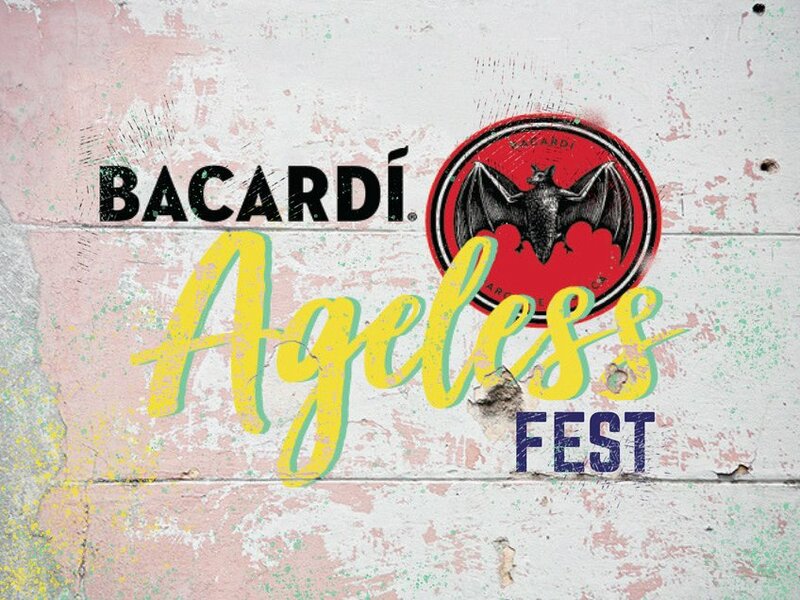 The most responsive country will host the new "Ageless" Bacardí Festival (Summer 2019).